White Widow by The Bulldog is a feminised cannabis seed that has its origin in the cross of a strain native to the south of India and another one native to Brazil. 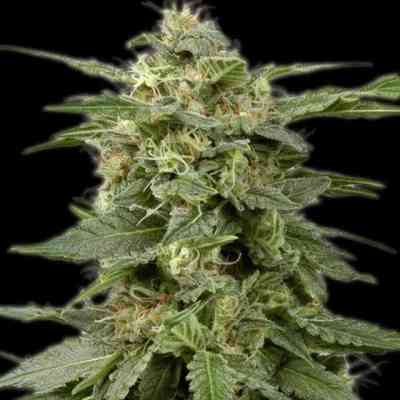 It is a small/medium-sized, hardy marijuana plant with wide, dark green leaves that produces compact, resinous buds. It is advisable to keep it in total darkness during the last 2-3 days but without overlooking the control of humidity. The flavour and aroma of White Widow are pronounced, with hints of Skunk, fresh flowers, incense and sandalwood. It provides a long-lasting, powerful feeling of relaxation.